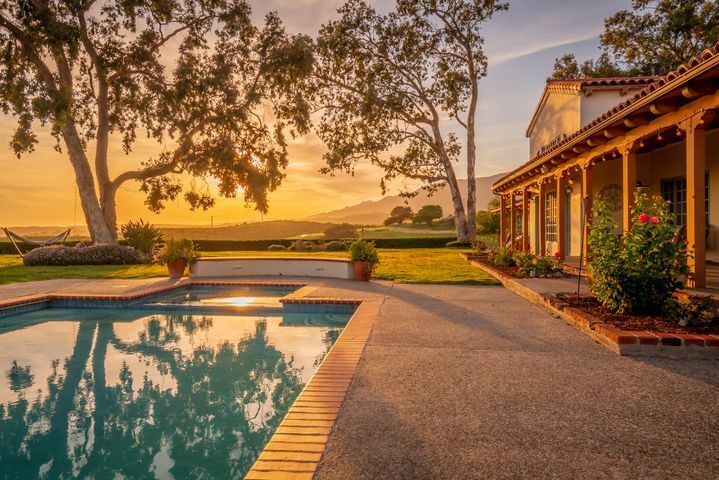 The Santa Barbara real estate market is performing better than the Montecito real estate market. This has been the case for all of 2018. 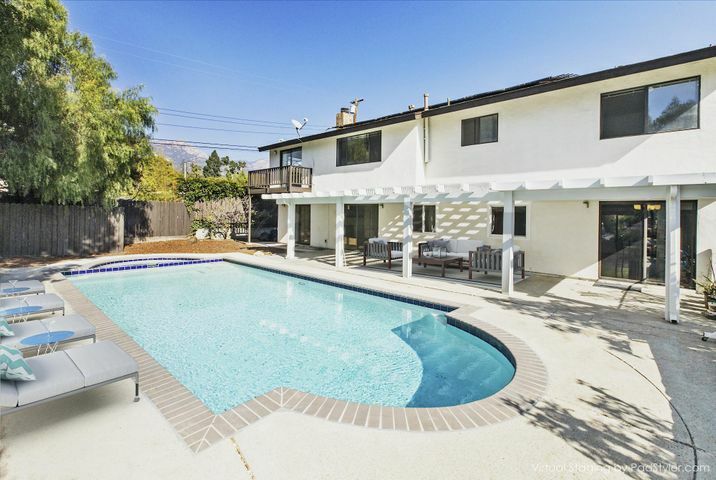 The number of homes sold in Santa Barbara is down 7.2% year to date. 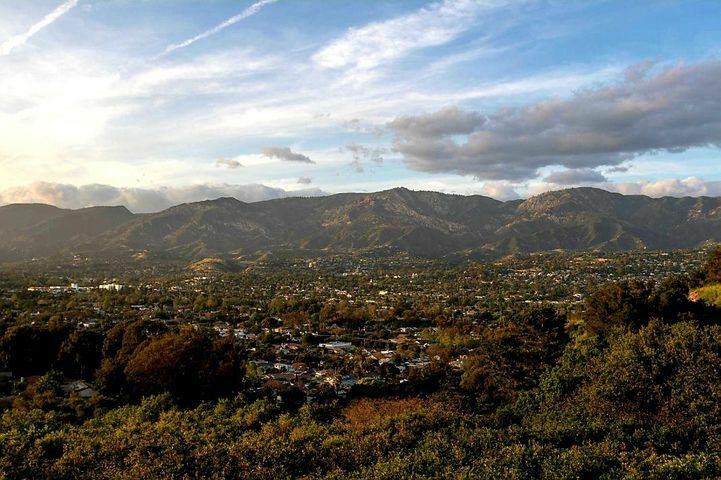 The number of new homes listed for sale in Santa Barbara is up 8.7%. The median sales price in Santa Barbara is $985,000. 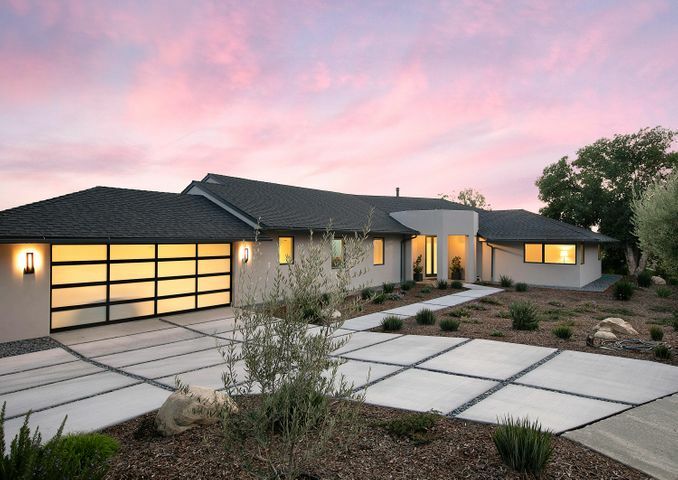 That is up 3.2% from this time last year when the Santa Barbara median sales price was $954,500. 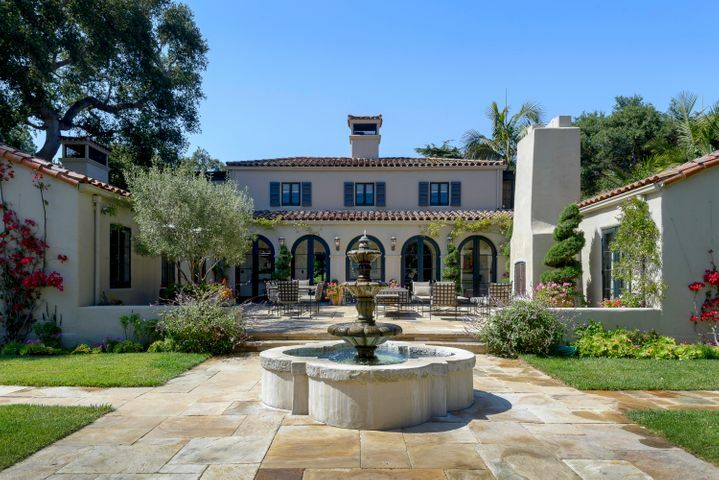 The number of homes sold in Montecito is down 32.8% year over year. 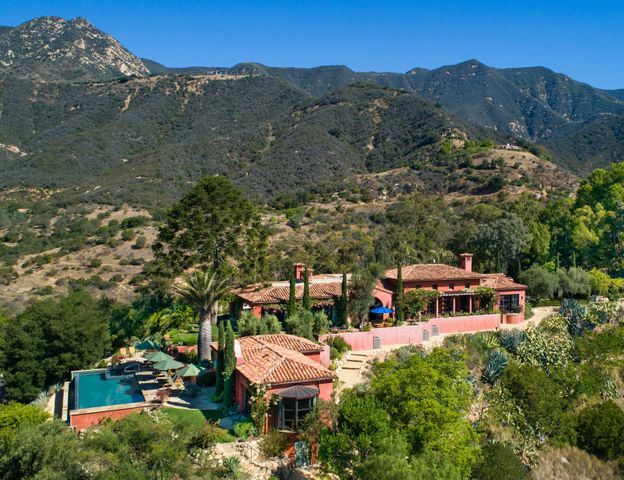 The number of new homes listed in Montecito is down 7.3%. 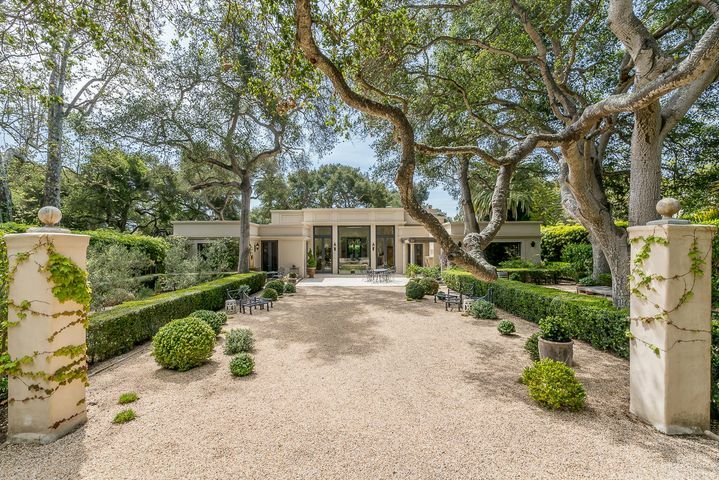 The median sales price in Montecito currently stands at $2,775,000. That is down 15.0% from last years median of $3,265,000. There was a double digit build up of inventory in May, June, July and August. 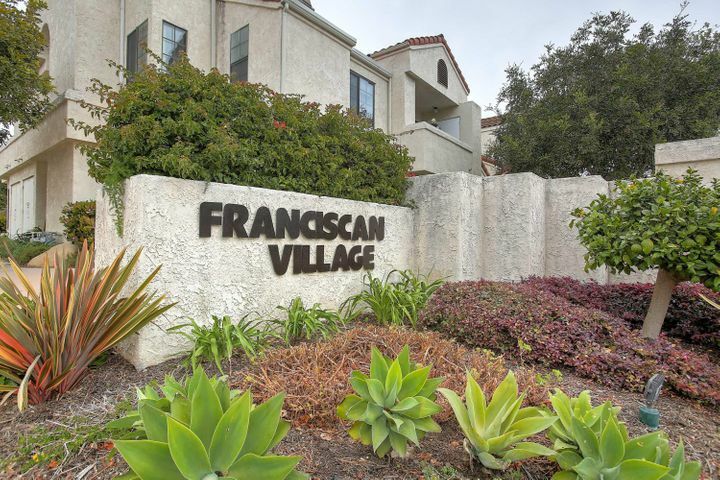 Montecito saw double digit declines in inventory in January, February and March. For more information call or text Wendy Gragg at 805.453.3371. I look forward to being of assistance. 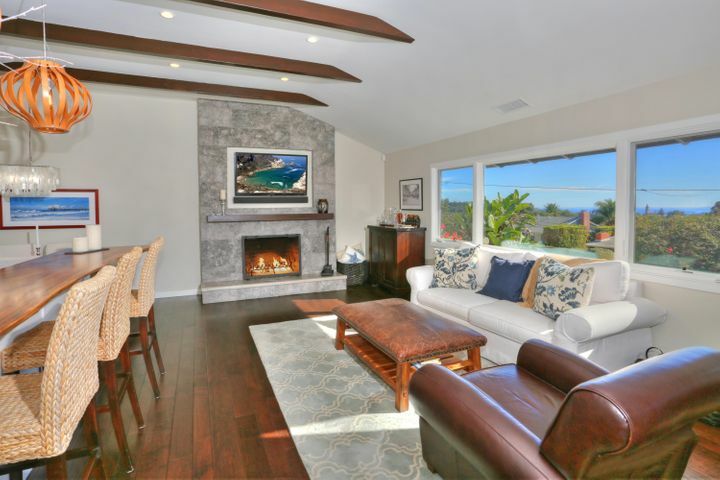 PreviousPrevious post:Santa Barbara and Montecito Real Estate UpdateNextNext post:Exclusive Listing – Spectacular Montecito Single Level Ocean and Mountain View Estate $7,495,000.